This year marks the 80th anniversary of the first feature-length documentary, Robert Flaherty’s Nanook of the North, making this an ideal time for some reflection on this deeply complex, singular film genre. 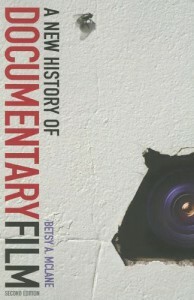 In her newly updated edition of A New History of Documentary Film, Betsy McLane, director emerita of the International Documentary Association, manages to be both exhaustive in scope and concise in approach. 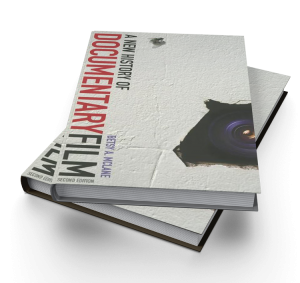 She offers an account of the genre’s history as context for the current state of documentary film, while also considering the future of non-fiction films. 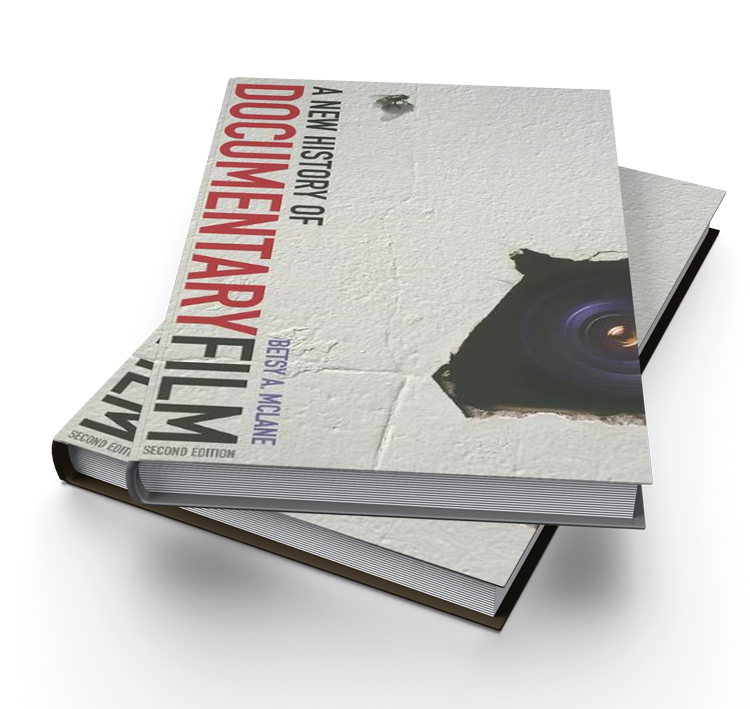 DOCUMENTARY-FILMDocumentary films made their first significant impact, on a mass scale, in the United States during World War II. Directors such as Frank Capra, John Huston, John Ford and William Wyler were responsible for highly influential wartime docs, and upon returning to Hollywood, their feature films displayed a greater sensitivity to social issues; although most of them never directed another documentary. McLane stresses advancement in technology as the reason for the genres gradual growth. She traces how the advent of handheld, mobile cameras made long, continuous takes and two-man crews possible, leading to the birth of cinema verite. Films like Robert Drew’s Primary, D.A. Pennebaker’s Dont Look Back and The Maysles’ Brothers Grey Gardens, would eventually blur the lines between reality and fiction.